We know homes with cook's kitchens are the ones you want to keep your eye out for. 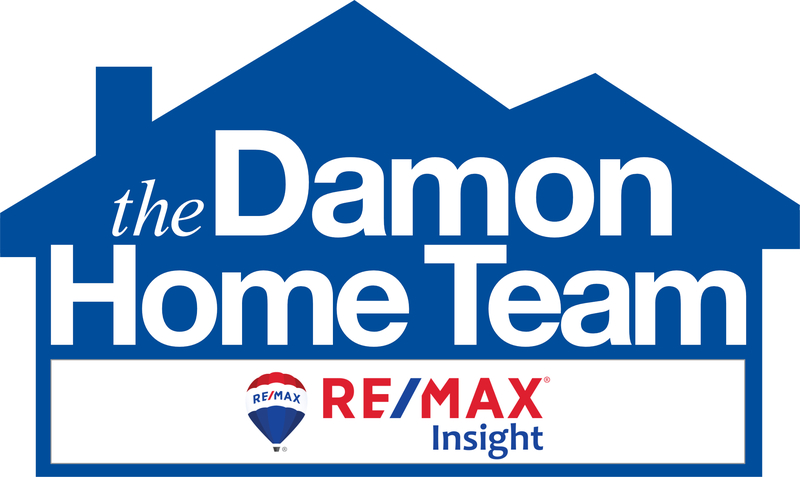 That’s why we compiled this list of 10 homes with what we think are some of the top Pinterest-worthy amenities. Don't see one you ❤️? 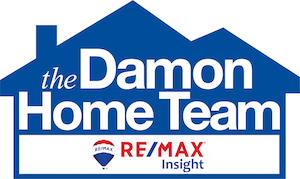 Search for The Damon Home Team listings.